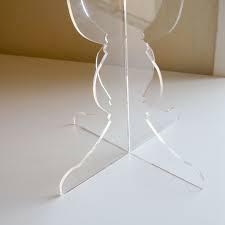 Pioneers in the industry, we offer acrylic display light box, acrylic catering counter and acrylic flower vases from India. 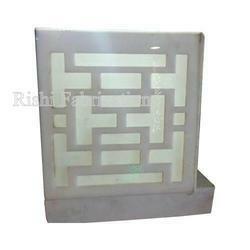 Our company is engaged in manufacturing and supplying a wide range of Acrylic Display Light Box. Our offered products are developed from high-grade raw material sourced from reliable retailers of market. To add, our clients can buy these products from us in different alluring colors, sizes and designs as per the preferences of consumers. We are Delhi’s eminent Manufacturer, Exporter and Supplier of Acrylic Flower Vases. Our collection of Acrylic Flower Vases is very popular amongst the customers for its vibrant colors and stunning designs and shapes. These Acrylic Flower Vases promise quality and long life. Acrylic Flower Vases are available in many sizes to fulfill the requirements of customers. We offer these beautiful flower vases for decoration at very affordable prices.